In a recent post, I presented some of the cookbooks I bought in the last year, for those of you who keep asking me for buying advice. That is not to say I own every worthy publication out there, far from it even. But a girl’s gotta put a stop somewhere. Among the books old and new I refrained from ordering (have I told you I’m addicted to Amazon’s brown trucks? ), I can think about Thai Street Food by David Thompson, the Lee. Bros Southern Cookbook, Vij’s At Home, Noma or Modernist Cuisine with its formidable $400+ price tag. Of the books I did buy, here is a sample, with comments. I must however plead ignorance in a few cases, since I did not cook from all, nor did I even open all. As a food writer, I call buying cookbooks a part of my job. Feel free to call it a compulsion. Some books you love and yet they kind of give you an inferiority complex. 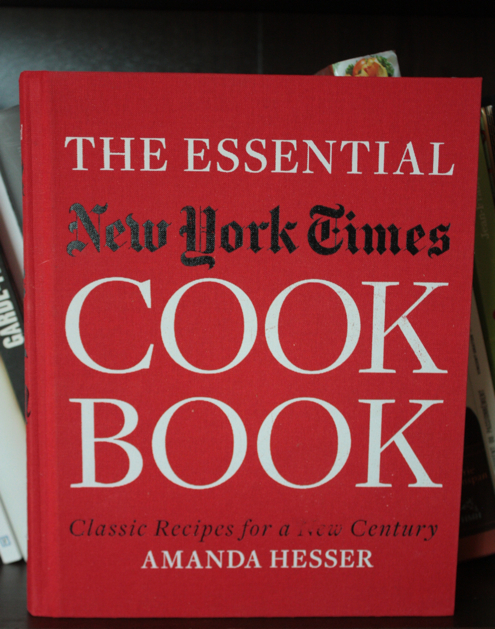 Case in point, The Essential New York Times Cookbook by Amanda Hesser. I’m jealous, for starters. I did not want to be the one cooking every single recipe from the paper to refine it down to essentials. The bookworm in me just dreams of going through food archives day in, day out. I’m a terminal list maker and research-addled writer. While as a reader, I relish the depth, it also makes me feel small, inadequate to the task of ever but grazing its contents. And so I haven’t cooked even one recipe, daunted by the inevitable failure to cook all. But I read the timelines, does that count? It’s squash season in Canada right now, and this book couldn’t be more timely, practical or enchanting. 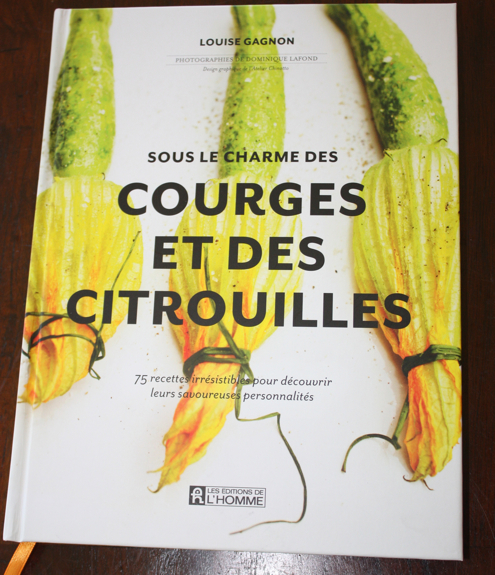 Québec cookbook Sous le charme des courges et des citrouilles by Louise Gagnon introduces us to 25 of the most common squash, with 75 recipes developed by the author and her friends. 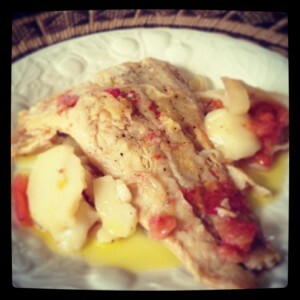 I have in fact cooked 3 dishes from the book, for an upcoming review. So I’m selling the punchline by revealing how my whole family digged the food. So get that butternut ready, shine that Blue Hubbard, I’ll be talking about it again soon. Another French cookbook. 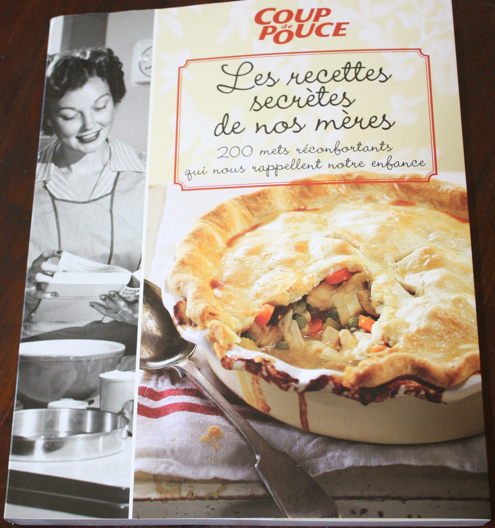 Les recettes secrètes de nos mères is the new cookbook from Coup de Pouce magazine. Capitalizing on the magazine’s bottomless archives of everyday recipes, they succeed everytime in providing a wealth of ideas and beyond-tested recipes that I know everyone loves around me. I just received this from the publisher, so I can’t vouch for the recipes, but my family would love to see me cook “ordinary” food for once, let’s face it. As I wrote here before, of all the Québec cookbooks I own, I have cooked most often from Stefano Faita’s first effort, Entre cuisine et quincaillerie. 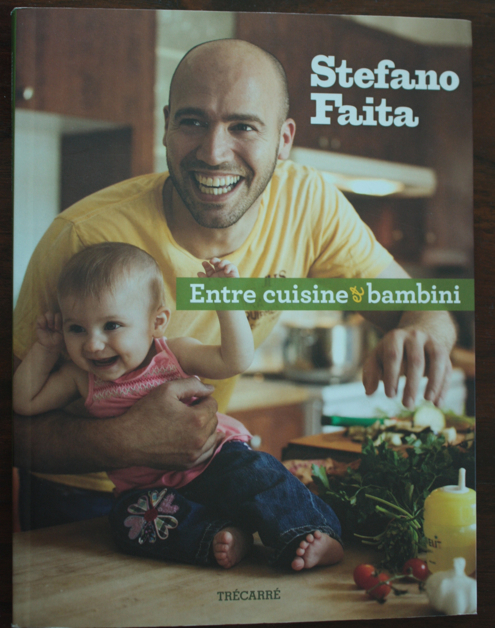 In the last year, I bought his second book, Entre cuisine et bambini, where the new father serves up the food he and his family enjoy the most. I haven’t cooked from it yet (yeah, I know, again), but have no fear, I will eventually. And I’m convinced it will be good, simple food, easy to make and enjoyed by all. Some chefs, you just know. I still remember, in high school, when my Spanish teacher asked that we write the recipe for our favourite dish. I wrote about ham sandwich. An A student, I got a B that had me up in arms. The teacher explained that the recipe was too simple: two slices of bread, yellow mustard, butter, just-cooked hot ham, it made for a too-short essay, truth be damned. Now as then, sandwiches are one of my best foods. So how could I not love, love, love this book? 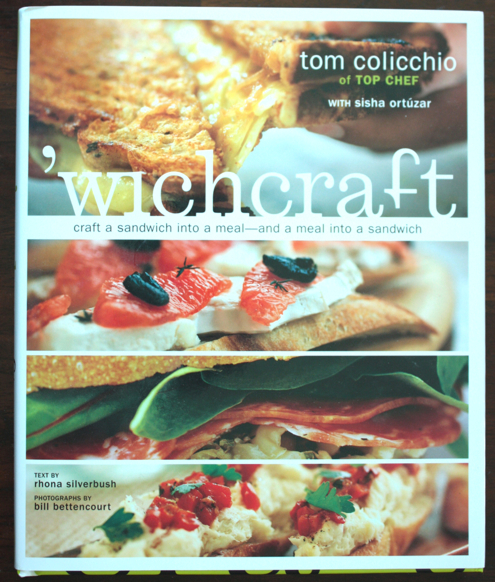 If you’re willing to think of ‘wich as a meal, with the same lengthy preparation at times, this one is a must. 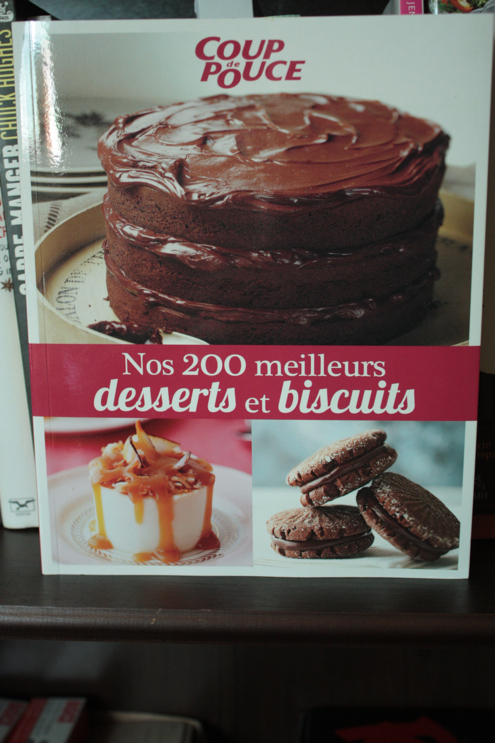 I had planned on reviewing Nos 200 meilleurs desserts et biscuits from Coup de Pouce magazine for my blog and had bought all the ingredients needed for 3 recipes. But our family is not a dessert family. The chocolate-almond cookies with fleur de sel I made first were quite nice yet everybody complained. Monsieur did not like the chocolate, he never does. Kiddo did not like the almonds, he’s anti-nuts. And I preferred the fleur de sel crunch that detracted from the sweetness. I never made the other 2 recipes, and never reviewed the book. I’m sure it’s solid, if you have a sweet tooth. We just don’t. I hear it is the bible of food lore, which I don’t doubt. 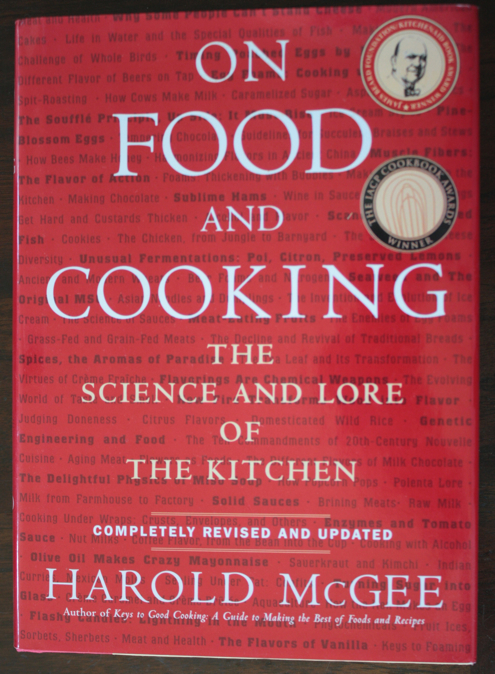 Actually, I bought On Food and Cooking by Harold McGee just days before leaving on summer vacation, along with several other books. So I’ve not even looked inside yet. I will. I promise. I get off on this stuff. As a food writer, one of my specialties is recipe editing. I love working with chefs, but knowing how to cook divinely does not mean you know how to write solid instructions. 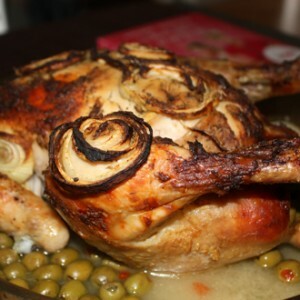 I value the work of recipe developers and writers like Dorie Greenspan on the English side. And Québec cook Michelle Gélinas on the French side. Little known by the general public, she has developed recipes for major TV shows from Ricardo to À la di Stasio and L’Épicerie, to name a few. 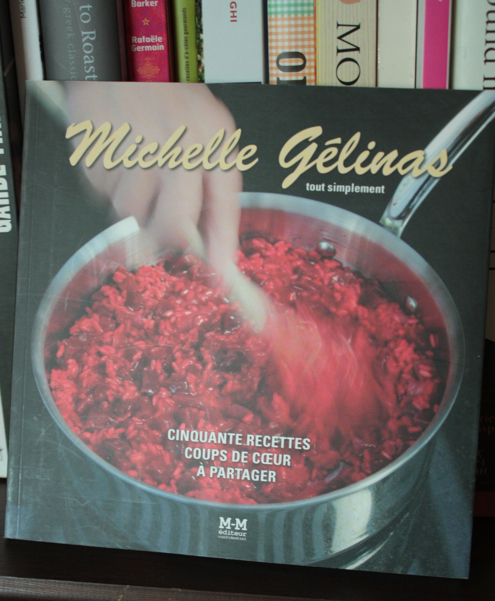 Michelle Gélinas Tout simplement is a small book with limited means that almost feels like it was self-published. I just bought it, so I can’t vouch for the recipes. But I have faith, and immense respect. Come on, was I going to skip the bandwagon? 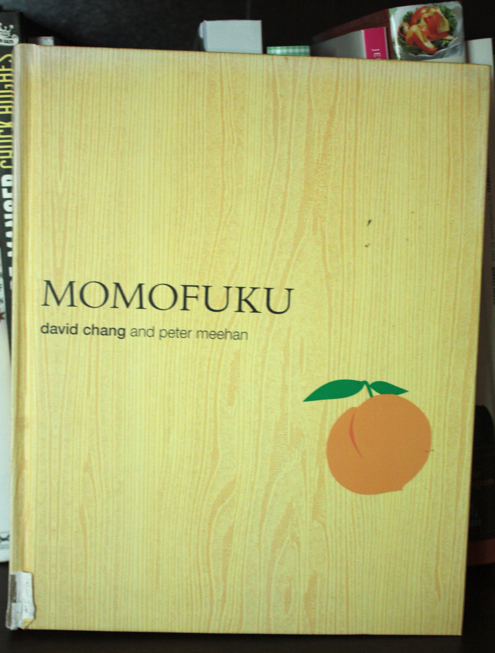 Of course I bought David Chang’s Momofuku, although later than most. And of course I was seduced by the voice of it, even at its filthiest. The recipes also tease one’s sense of discovery, but you don’t need me to tell you that. One day, when I have time, I will plunge in and try my hand at the pork buns and the ramen soup. For now, I relish the writing and the perspective. Here’s a perfect example of the New Cookbook where the voice is as important as the recipes? I don’t usually like recipe books from nutritionists, if I must confess. They just seem to evacuate all sense of pleasure from eating, transfixed by sodium levels and trans fat. I also don’t believe in “light” food where manufacturers remove fat and sugar from food, then add in chemicals to boost taste. 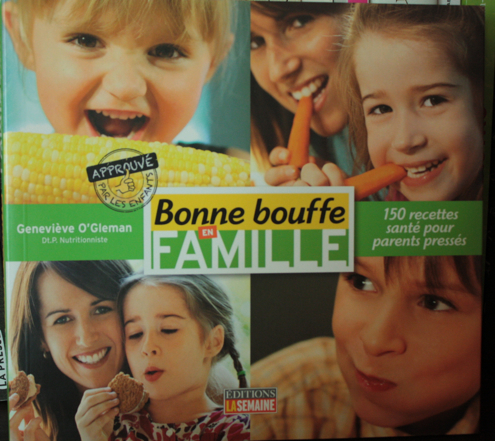 For me, Bonne bouffe en famille from Geneviève O’Gleman stands apart from the rest. It smiles, it seduces, it convinces. This weekend, I am finally making my first recipe from it, the Pina Colada muffins that my son has been begging for. Stay posted. I will be ending this second installment (translation: there’s a 3rd one coming!) 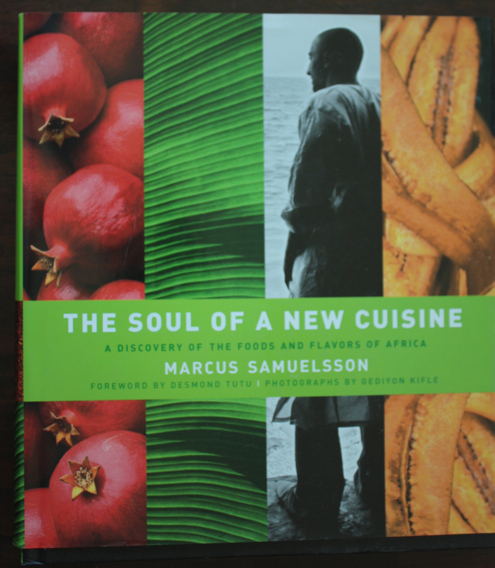 with the fascinating window into African fusion cuisine opened by Marcus Samuelsson. 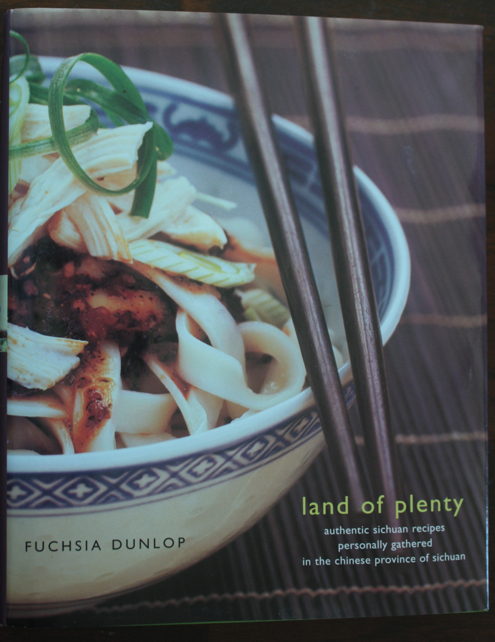 I must have read and reread every recipe from The Soul of a New Cuisine the moment I received the book and yearn to try most. What is stopping me, you may ask? With an African husband who cooks, I feel it’s my job to foray into other cuisines so our family gets to eat something else. So really, I’m a frustrated would-be African cook because of this. Are the recipes good, dunno, but it’s a beautiful book.